It takes a special kind of person to make it in real estate. The nature of this self-reliant business requires a leap of faith – faith in your ability to sell yourself as much as your ability to sell properties. For many, this means giving up a steady job with guaranteed pay, fuelled by the belief that you can achieve great results for yourself and your family. If you didn’t possess this drive and self-confidence, you would have chosen a different path entirely. But, here you are, exploring an exciting, new professional opportunity. 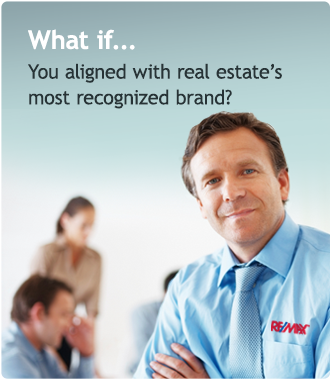 And if you’re going to join a new real estate brokerage, join one that fits you. It might just be RE/MAX. At RE/MAX we don’t tell you how to run your business; we support you in running your business the way you see fit. You are the expert in your market, and we respect that. That’s why it’s up to you to determine how to handle your own compensation plans, marketing and business operations. 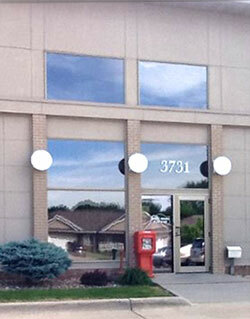 Why work to beat down doors when a franchise brand like RE/MAX can open them for you? 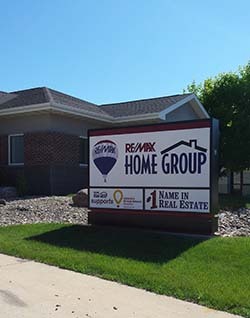 The RE/MAX brand will be one of your most effective tool in getting customers and when selling homes. Once you see how your customers respond to the brand, you won’t want to be affiliated with anyone else.